Since 1962, a true classic among paper knives: Ameland created by the Italian designer Enzo Mari. The simple and noble paper knife is made of satin-finished and stainless steel and is produced by the Italian manufacturer Danese Milano. However, Ameland is not just a flat blade as you might think at first sight. 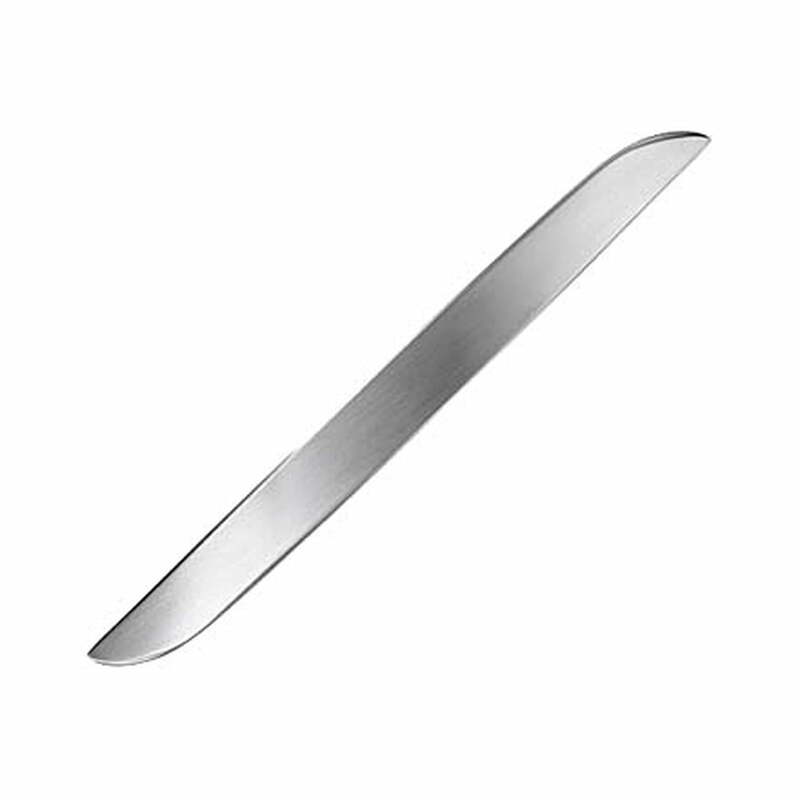 The paper knife is rather a multi-dimensional, slightly twisted metal strap. With its double blade, the missing handle and the twisted form, it almost creates an optical illusion in the style of an M. C. Escher. By the way: Enzo Mari allegedly chose the name "Ameland" due to some resemblance to the ground view of the Dutch North Sea island. 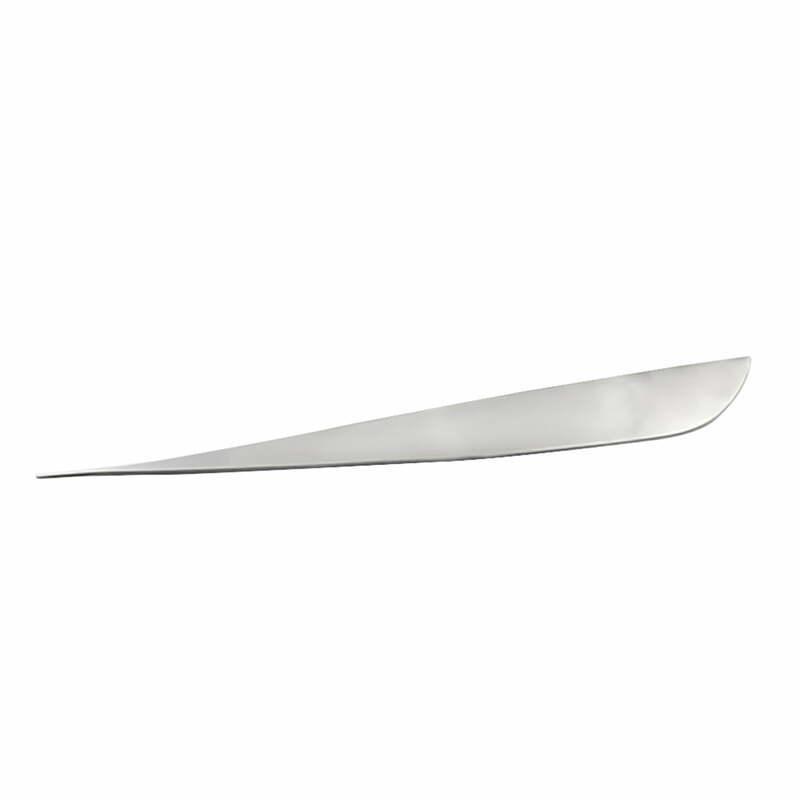 The paper knife Ameland was designed by the Italian designer Enzo Mari for Danese Milano. The subtle and elegant paper knife is made of satin-finished and stainless steel.